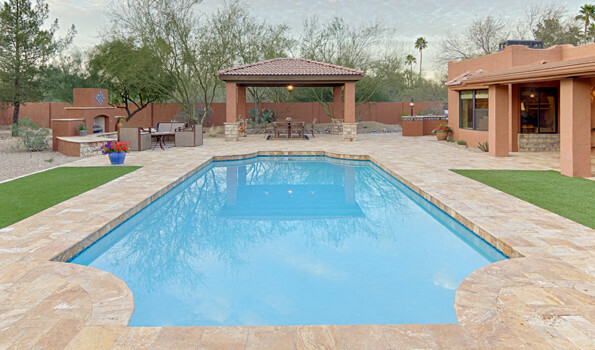 The temperatures in Arizona will be warming up soon and many people head for a refreshing dip in the pool. But how can you beat the heat outside the pool? 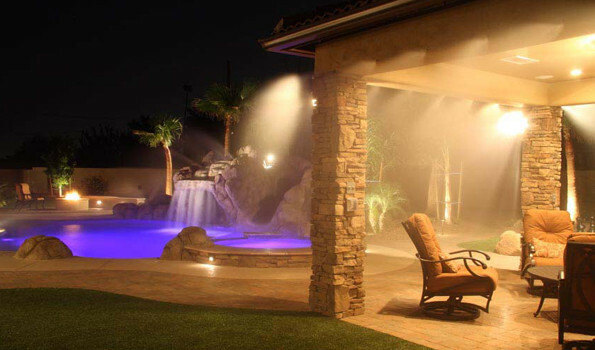 One way to keep your outdoor space cooler and guests more comfortable is by including an outdoor misting system.